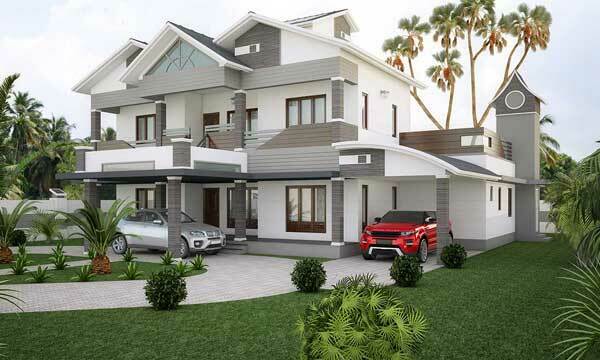 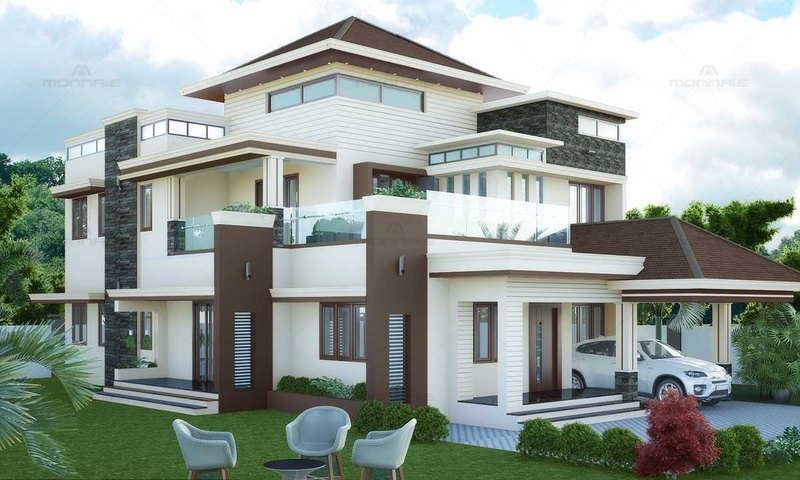 With the perfect blend of Victorian elegance and the modern design concepts, this charismatic home located in Karumagapally draws everyone’s attention with its beautiful composition of volumes and balanced placement of windows. 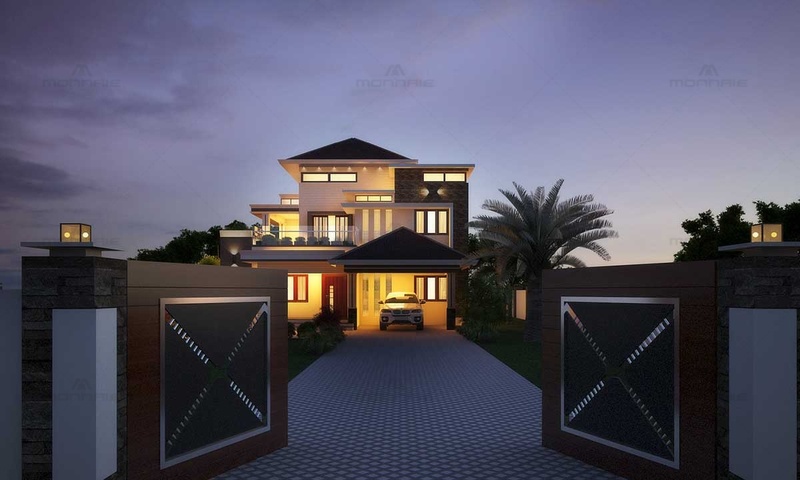 The marble cladded walls gives a tad of Arabic touch to this eclectic beauty. 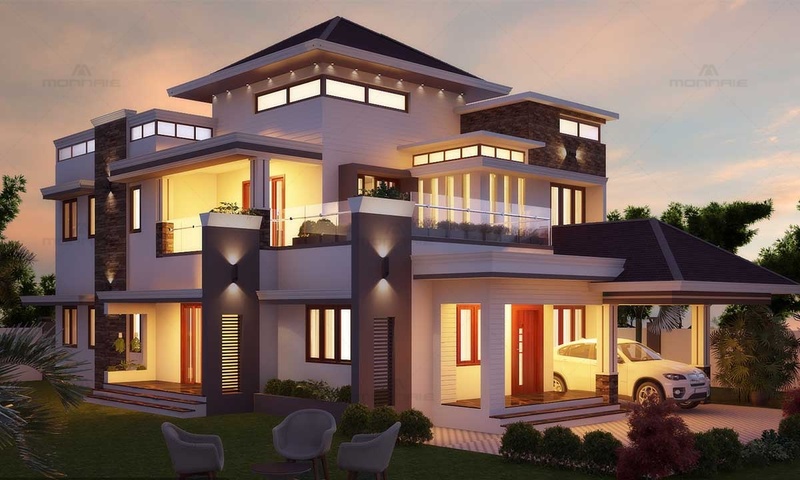 A brilliant combination of design elements from multiple architectural styles gives the home its unique charm. 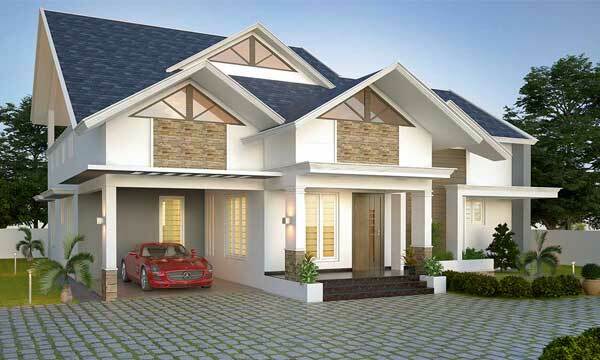 The low pitched hipped roof with the attractive coffee brown fin walls is a catchy highlight. 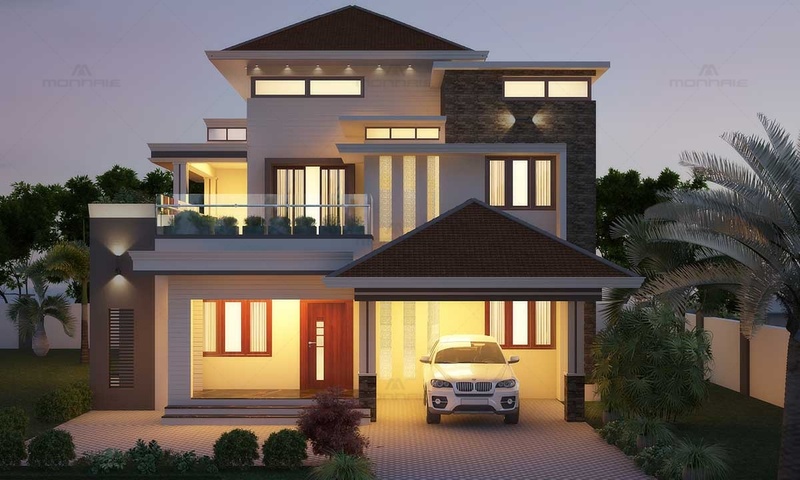 Being one of the top architects in Kollam, Kerala, we guarantee hundred percent energy efficiency to all the interior spaces with the maximum use of windows, vertical pergolas, and skylights. 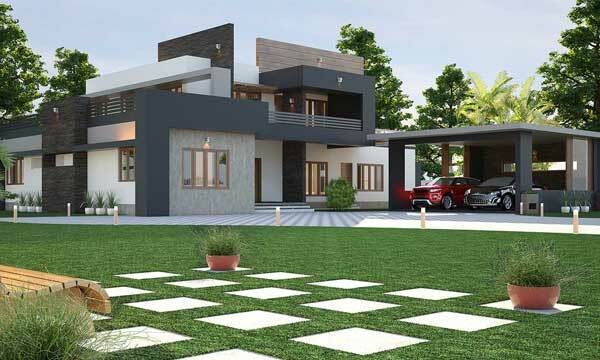 The square columns, thick slabs and sunshades with the intricate motif works gives a classic appeal to the whole exterior. 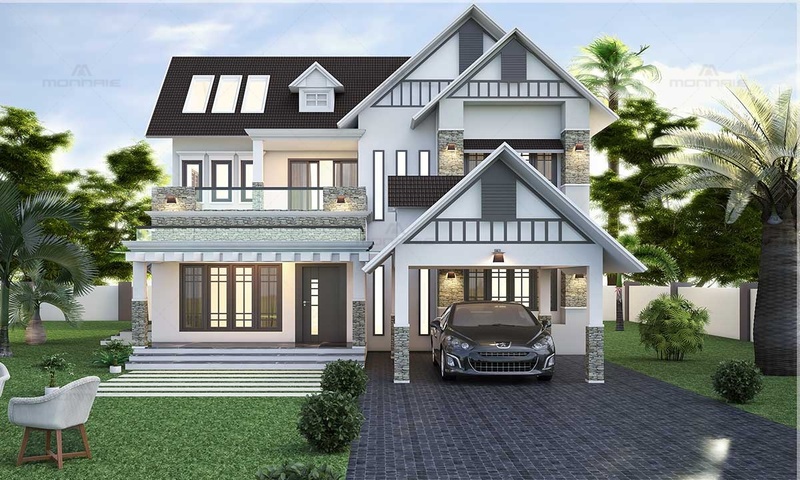 Through assiduous service to the customers, we today enjoy a niche in the construction field as one of the best architects in Kerala.